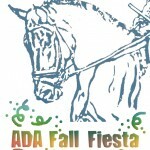 2019 AZ State Championships – Don’t forget to Nominate Your horse BEFORE earning scores AND VERIFY YOUR ACTIVE AZ GMO MEMBERSHIP by August 31st to be eligible. 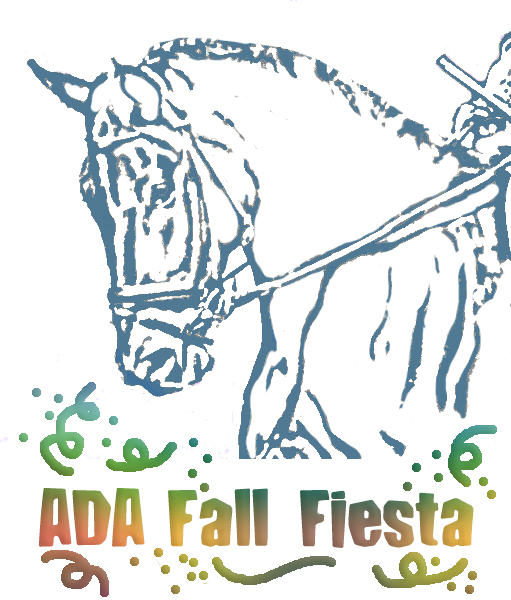 The ADA relies on volunteers to run an enjoyable, organized Show. Why not use this opportunity to meet your Year End Awards volunteer requirement (4 hours minimum) and become eligible for ADA Scholarships and Grants! We train on site.